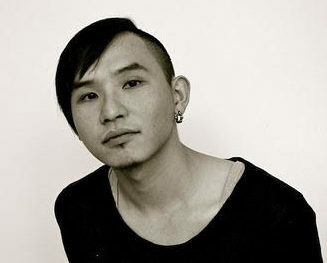 Yu-Yun Hsieh (sound designer) is a PhD candidate in the Theatre Studies program at the U of I. His research explores the intersection of theatre sound and listening in the creation of live performance and the ways in which different modes of listening inform, challenge, and shape emerging theatre practice in the second half of the twentieth century. In Urbana-Champaign, he has designed several productions with Illinois Theatre, INNER VOICES Social Issues Theatre, The Station Theatre, Parkland theatre, and Dance at Illinois.